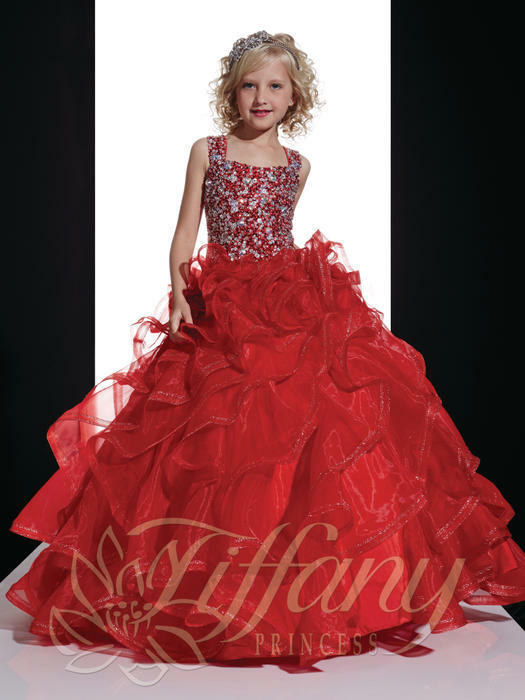 DejaVu is an authorized distributor of Tiffany Princess. 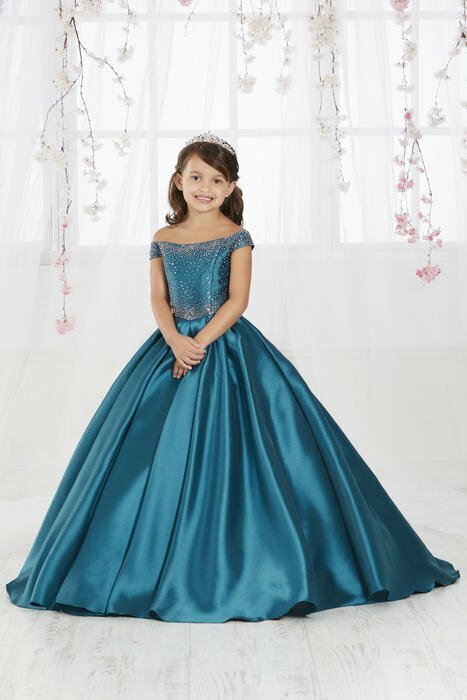 Tiffany Princess is a young girls dream come true. 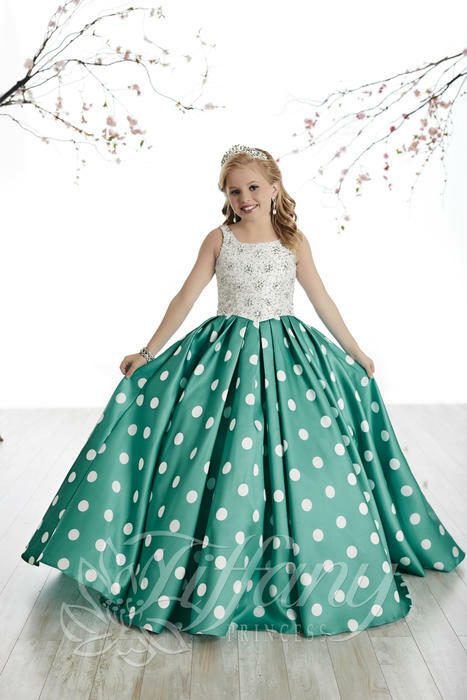 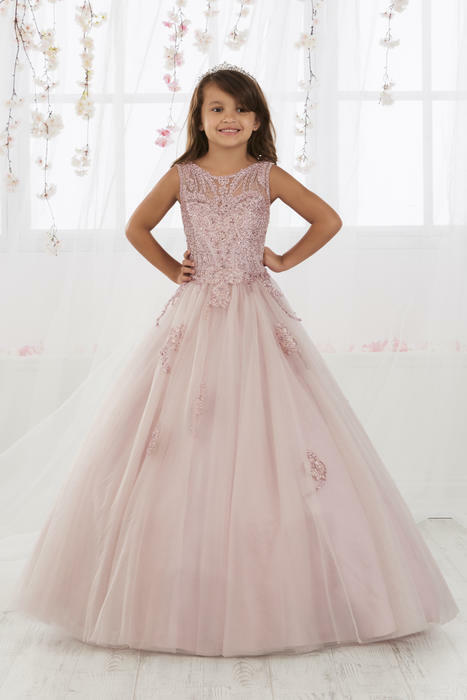 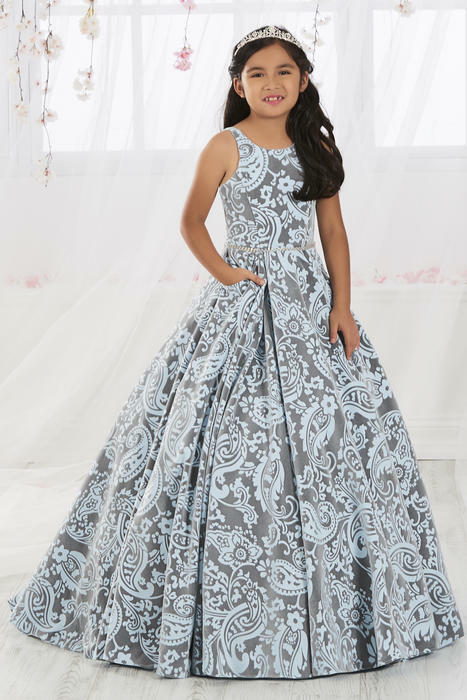 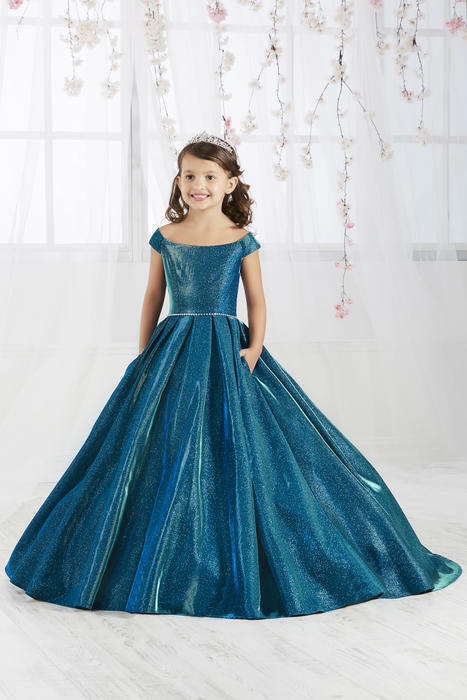 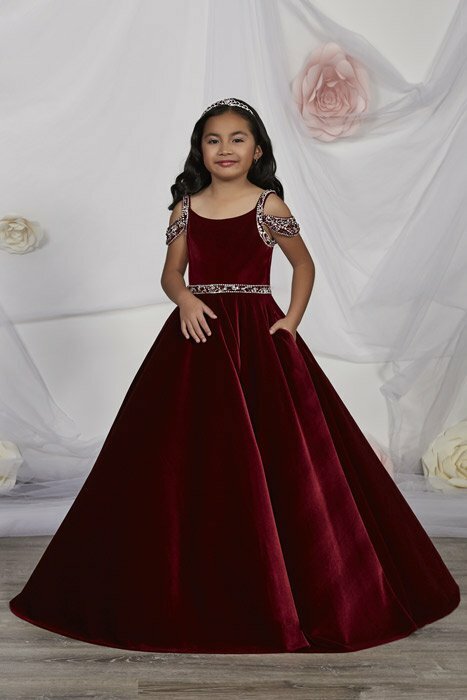 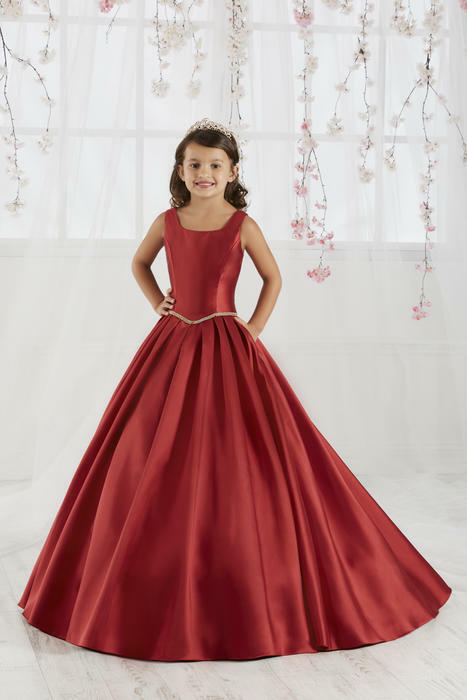 Perfect for Pageants or Flower girls. 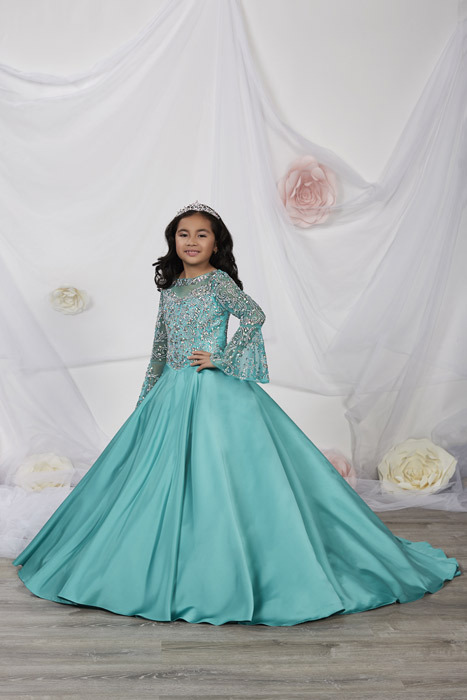 Let your little girl sparkle in Tiffany Princess.